David graduated from Swansea University with a BSc Joint Honours in Pure and Applied Mathematics before successfully undertaking his PGCE in Secondary Mathematics at Bath University. David’s first teaching job was at the King John School in Benfleet, Essex, where he taught for five years, before spending three years as Head of Mathematics at Cecil Jones High School in Southend-on-Sea. He then moved to the Antwerp International School where he was Head of Mathematics and IGCSE Co-ordinator. 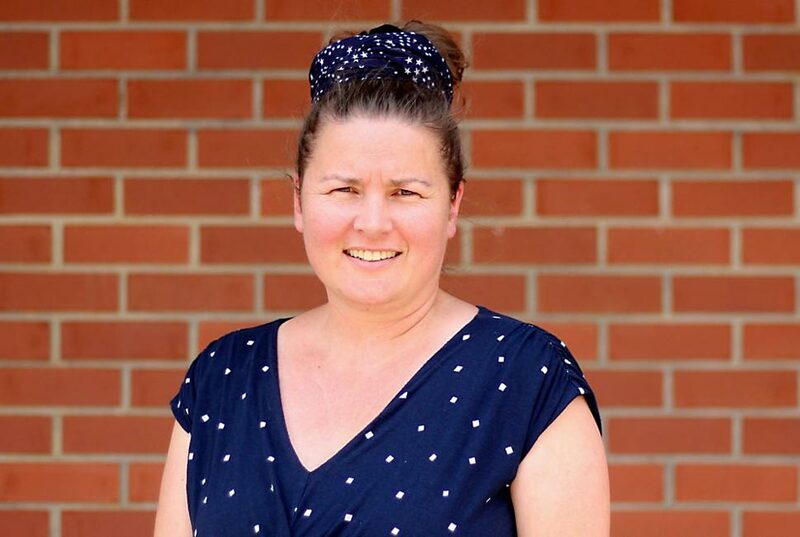 After four years in Belgium he and his wife decided to move to New Zealand, where he was appointed to the position of Head of Faculty, Mathematics, at Rotorua Boys’ High School. 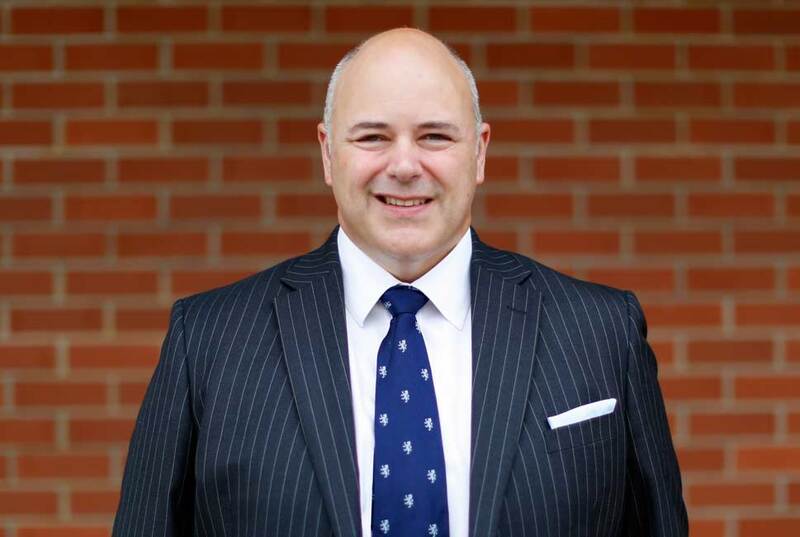 In 2007 David was promoted to be Deputy Principal with responsibility for Teaching and Learning at Rotorua Boys’. 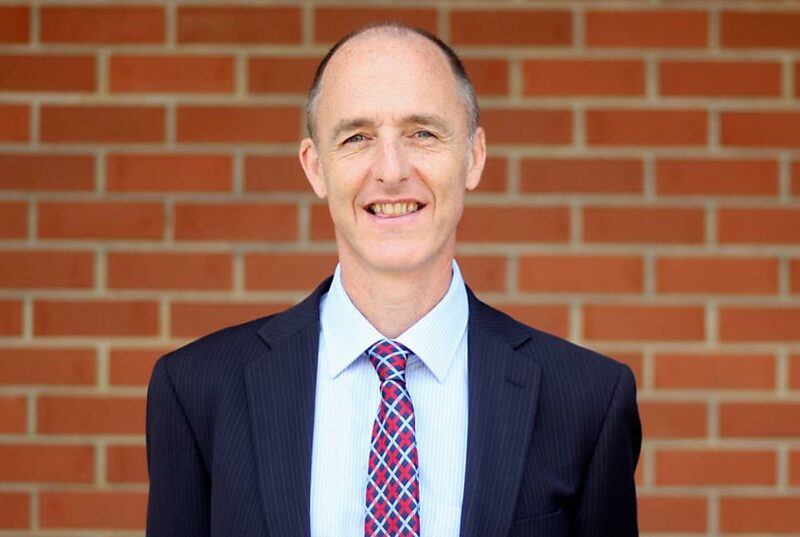 David joined the school as Head of Mathematics in 2013. He is married to Carole, who is a consultant on scientific research funding, and they have a son who is in the school.